Biology fieldwork is equivalent to match day in football! 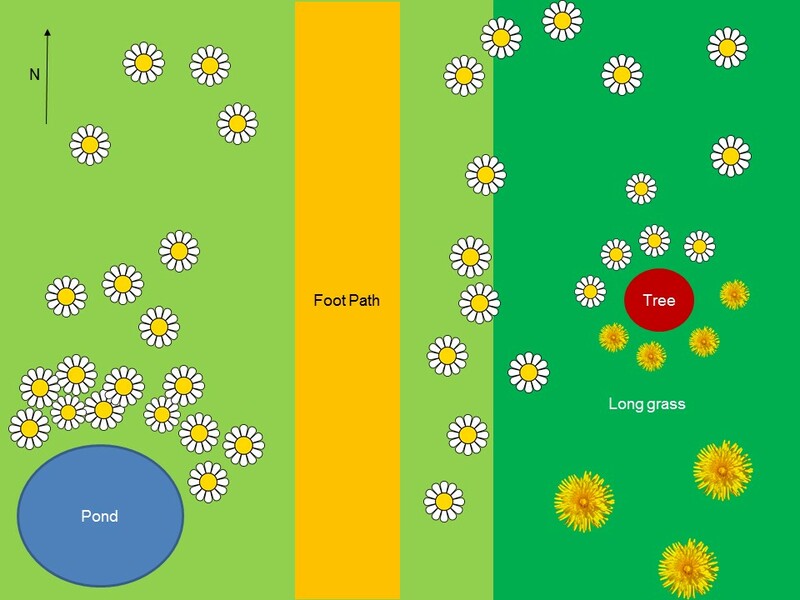 It’s a time for students to use everything they have learnt about sampling, abiotic factors, evolution and interdependence to ask and answer some interesting ecological questions. It’s the pinnacle of what good inquiry looks like but it’s crucial that students go into the field ‘match ready’. Spend time teaching students key techniques before going outside and make sure they have the necessary knowledge to (i) ask relevant questions and (ii) explain their findings.